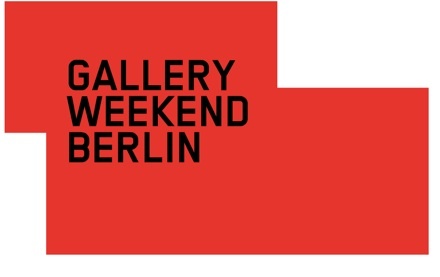 Berlin will host its ersatz spring art fair, Gallery Weekend Berlin (GWB), this weekend, Apr. 29 – May 1, with over 44 galleries participating. Now in its seventh installment, GWB has an air of excitement about it – perhaps due to the number of buyers, dealers, and other visitors flying in, which also coincides with the yoke of the winter season being thrown off. In any event, GWB promises some interesting viewing experiences, and brings a concentrated selection of strong art and events to a city is a prime destination for the creatives of the world. 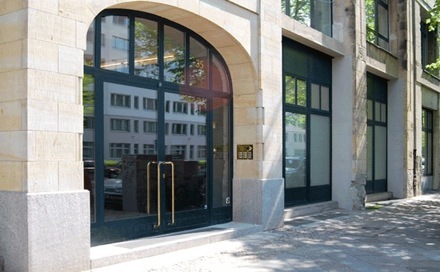 In Berlin Mitte, Contemporary Fine Arts will have new works by Raymond Pettibon and Anselm Reyle. The more westerly located Klosterfelde will showcase the engaging John Bock in a piece titled Ohr Walachei (‘Ohr’ meaning ear, and ‘Walachei’ having no clear translation in English, though it is similar to boondocks). Arndt will have Gilbert and George’s ‘Postcard Art’- if you happen by on Saturday between 4 and 6 you can have tea with the artists themselves. Close to Berlin’s Neue Nationalgalerie, Esther Schipper will exhibit the Mexican minimalist, Gabriel Kuri. Moving away from the older, more established galleries, younger gallery Arratia, Beer offer the opportunity to have your body “signed by” an artist, like Francesco Vezzoli or Lawrence Weiner – buyer beware. 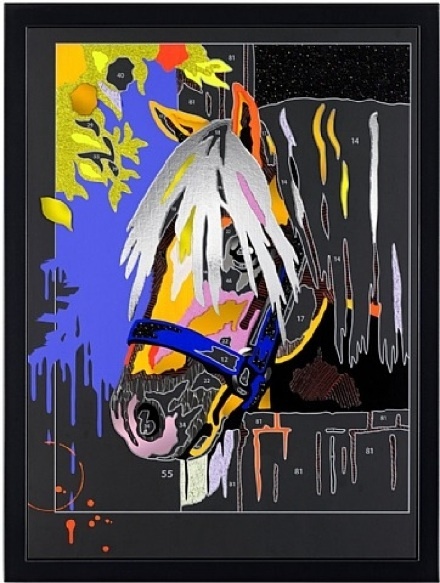 Another younger gallery, Tanya Leighton, will pool artists like David Adamo, Nikolas Gambaroff, and Dan Rees in an exhibition titled “The Confidence-Man”, curated by the director of the Swiss Institute in New York, Gianni Jetzer. The more familiar Chuck Close will be at Haas & Fuchs with – what else – self-portraits. For old-fashioned Dada-type art, find Jean Tinguely sculptures a short walk away at Kunsthandel Wolfgang Werner. Other galleries on the official program include Galerie Max Hetzler, who is bringing out top shelf artist Albert Oehlen to exhibit in their new Wedding location, and Galerie Nordenhake, which offers sculptures, drawings, and video from Polish artist Mirosław Bałka in a show titled “Nonetheless” that hints at minimalism’s (or at least the minimal’s) ability to reveal larger meaning. Another Polish artist, Roman Opałka, will show photographic self-portraits at Zak|Branicka on Lindenstrasse. Just around the corner, Konrad Fischer Galerie, in conjunction with Galerie Barbara Wien Wilma Lukatsch, present an installation by Nina Canell titled “Matter of the Heart – Heart of the Matter”. Other galleries that are not listed on the official program will also be showcasing some of their strongest artists. 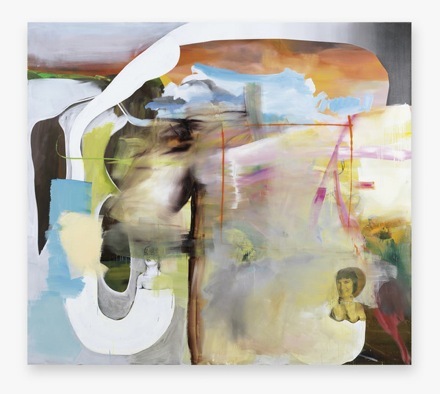 VeneKlasen Werner will have new collage/paintings by Meredyth Sparks (opening Friday night), and the newly opened Schwarz Contemporary has Guston-esque works on paper by New York artist Eddie Martinez in Kreuzberg. The above is only a fraction of what is offered, and though the events of the weekend are concentrated they should be indicative of a robust upcoming spring exhibition season in one of most significant creative focal points of Europe. This entry was posted on Friday, April 29th, 2011 at 5:25 pm	and is filed under Art News. You can follow any responses to this entry through the RSS 2.0 feed. You can leave a response, or trackback from your own site.